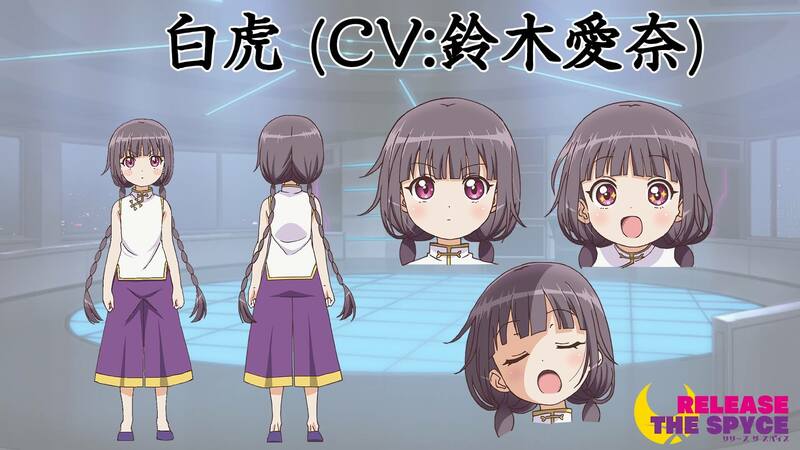 It has been announced that the opening and ending themes for the upcoming anime series Release the Spyce―titled Supatto! Spy & Spice and Hide & Seek respectively―will be released on CD on October 24. Singing the songs are the six members of Tsukikage from the series, a group who ensure the peace and safety of the city of Sorasaki. 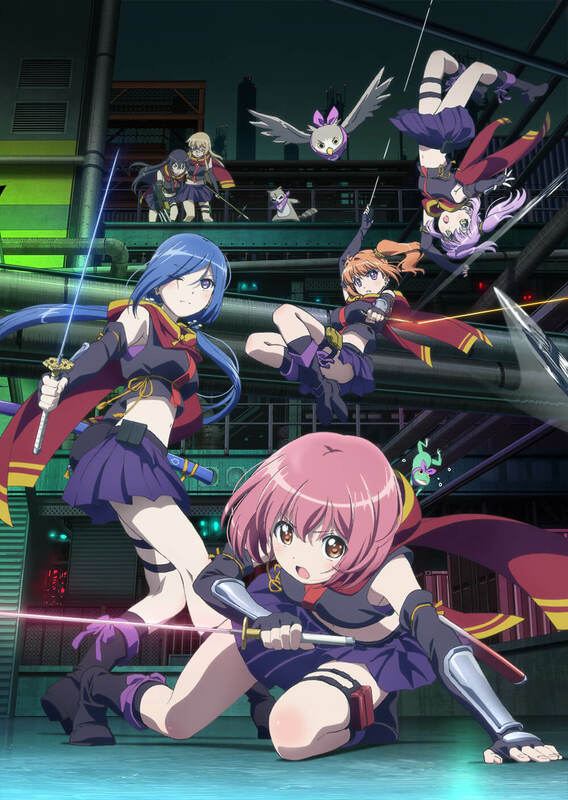 Voicing the characters are Yukari Anzai (Momo Minamoto), Manami Nukamura (Yuki Hanzoumon), Aya Uchida (Hatsume Aoba), Yuri Noguchi (Goe Ishikawa), Aya Suzaki (Mei Yachiyo), and Akane Fujita (Fuu Sagami). The songs will be released as a double A-side single. Supatto! Spy & Spice is an upbeat song that’ll have you spontaneously dancing together with the Tsukikage. Hide & Seek is a more melancholic number that elicits a nostalgia from somewhere. The single’s first press limited edition is coupled with a DVD that includes the music video for Supatto! Spy & Spice. An event is scheduled for November 18 to promote the release of the single. Full details are listed on the official homepage. Additional cast for the series has also been revealed. We now get to see members of Mōryō, a crime group that has a deep connection to Tsukikage. Bunchō no Onna (Sparrow Woman), the boss at Mōryō. Her face has yet to be revealed. 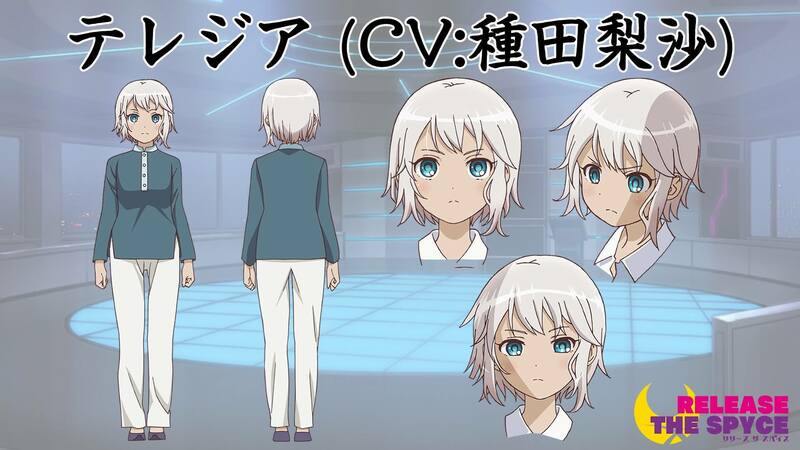 Voiced by Shizuka Itou. Theresia, whose silver hair and blue eyes leave a lasting impression. Voiced by Risa Taneda. Dolte, a famous mercenary. Voiced by Saori Hayami. Byakko, whose deceptively small and childish appearance shrouds her true capacity. 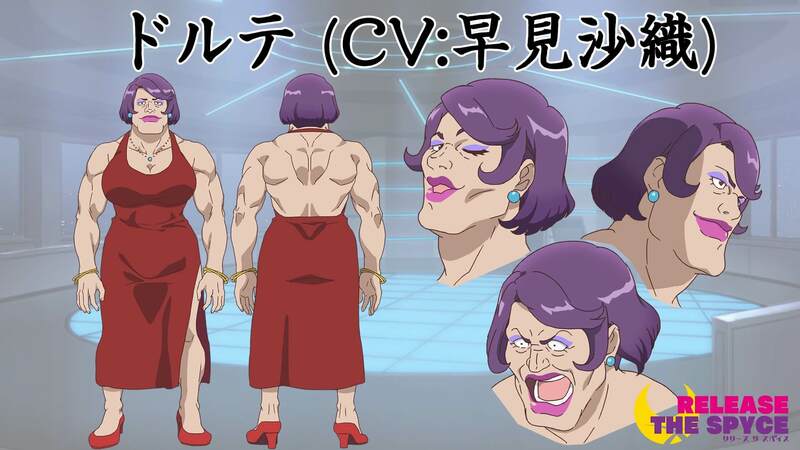 Voiced by Aina Suzuki. 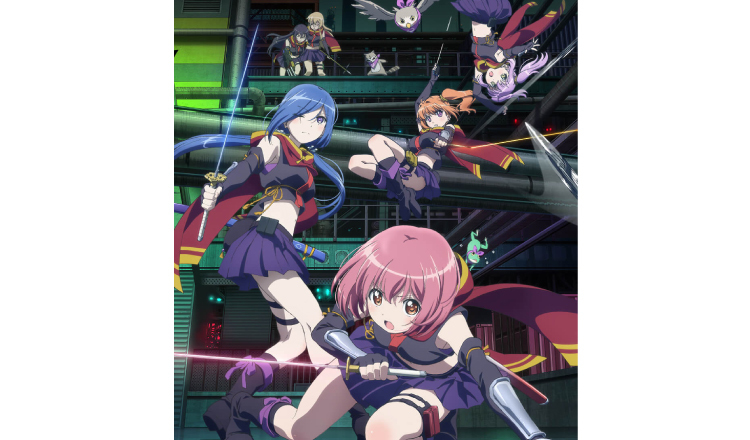 Release the Spyce will begin airing on October 6. There will be an early screening of the series in Japan on September 23. Applications have been extended by a week and will now run until August 28 at 23:59. 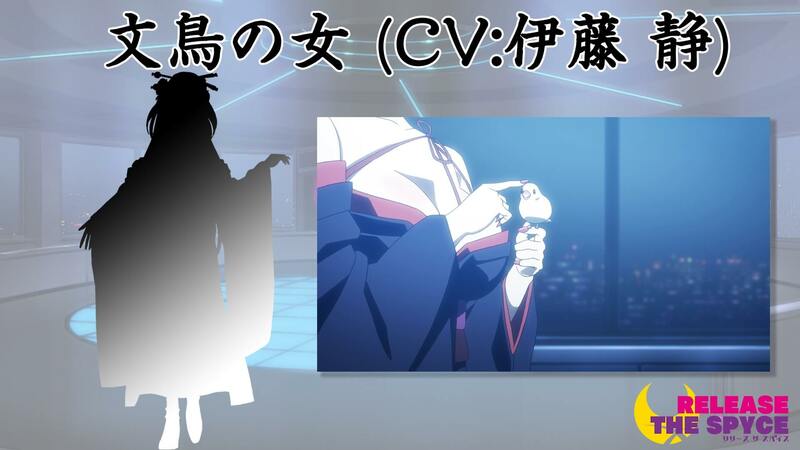 The first two stories will be shown and there will be a talk by the Tsukikage cast. *The DVD on the first press limited edition contains the music video for Supatto! Spy & Spice.